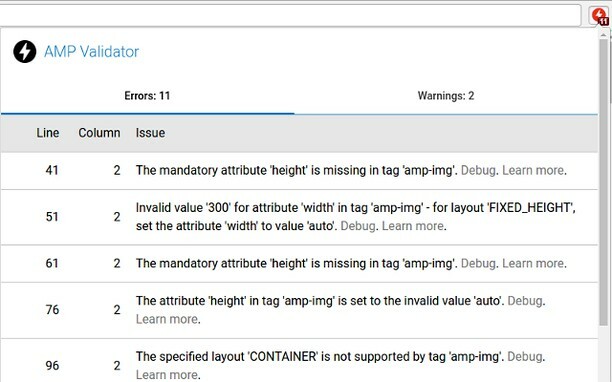 The AMP Validator will check the current page to see if it is an AMP page and then run it through the AMP validator and report if the page passes (green) or fails (red) via the extension icon. If there are any warnings or errors it'll list the number underneath the extension icon and clicking the icon will display the warnings and/or errors. 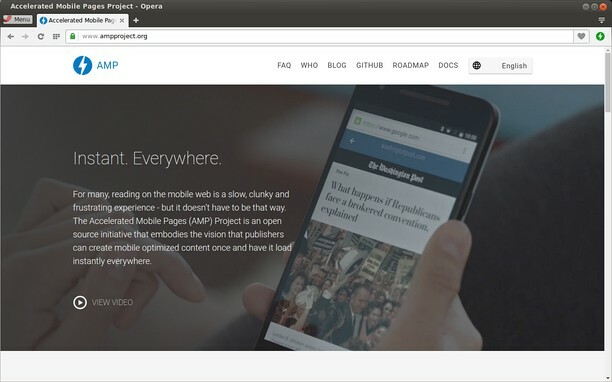 If the current page is not an AMP page and one is available via <link rel="amphtml" href="..."> the extension icon turns blue and clicking it will load the AMP version of that page. Send pages and links to another browser using Choosy (macOS only).